2013 South of Broadway Master Plan. Metropolitan Gov’t of Nashville & Davidson Cty. Urban Design Associates. 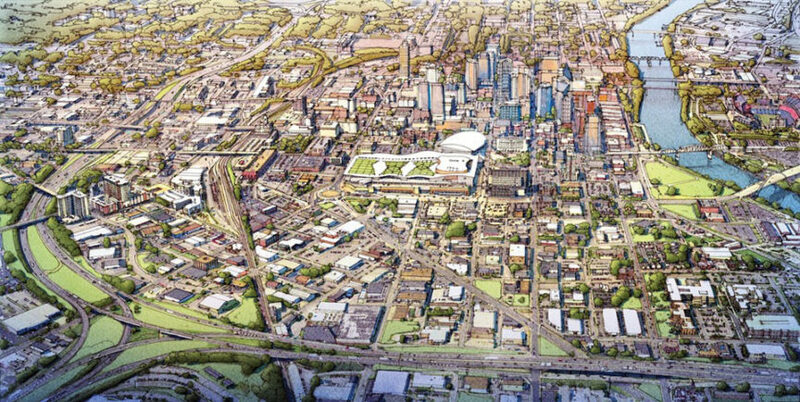 South of Broadway Master Plan – an urban planning initiative, shaped by input from diverse stakeholders, to accommodate the future downtown growth in Nashville and improve the quality of urban life in the neighborhoods south of Broadway. Music City Center – a LEED Gold Certified, 2.1 million square foot convention center. This facility and associated projects were built on a 16+ acre site in Downtown Nashville. 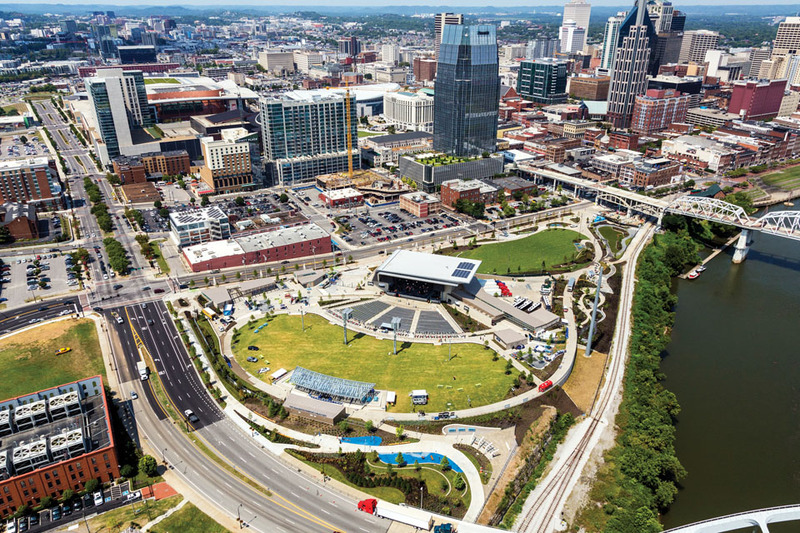 Riverfront Park and Ascend Amphitheater – an 11-acre civic park designed to revitalize and activate the Riverfront of Downtown Nashville. The park features a state-of-the-art Amphitheater, which is LEED Gold Certified and is one of the top outdoor venues in the country. Metro Parks and Greenways Master Plan – a comprehensive master planning process with intensive community engagement to gather from the public’s vision for the future of Davidson County’s parks and greenways in the coming decades. 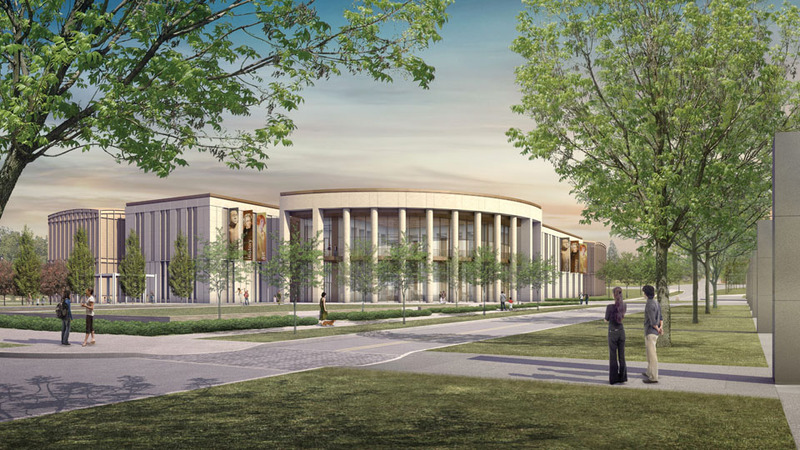 Tennessee State Museum – The new Museum will anchor the state’s Bicentennial Capitol Mall and feature interactive exhibits, multi-media presentations and emerging technologies that will illustrate the history of Tennessee in exciting new ways. Aerial view of Riverfront Park & Ascend Amphitheater in Downtown Nashville on the Cumberland River. 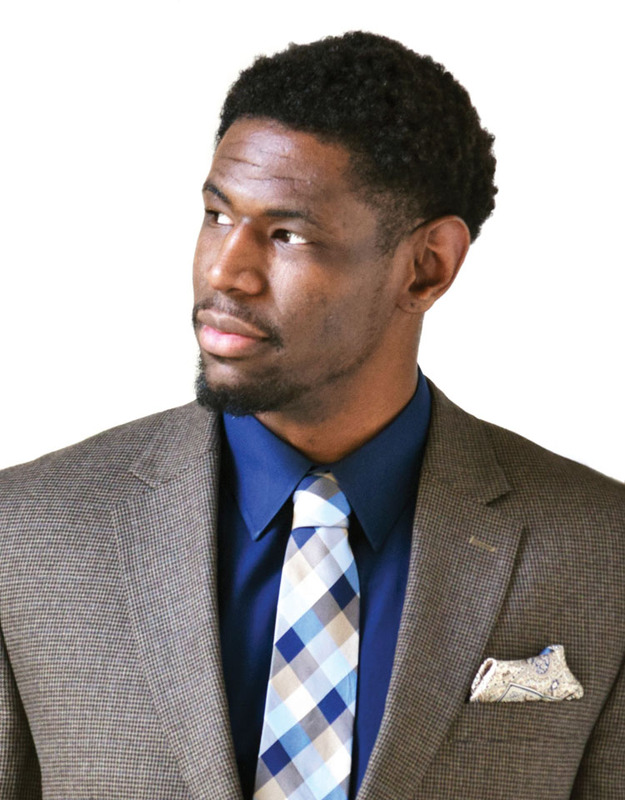 Edward Henley III, Founder of Pillars Development; Principal & Project Executive. Henley’s approach was to color outside the proverbial lines and create a new company not guided by traditional methodology of problem solving and providing solutions. Instead, Pillars Development would be a team of highly flexible, creative, and naturally curious professionals. The company name reflects that focus: “Pillars” pays homage not only to an iconic, ancient structure, representing solidarity, integrity, and timelessness; but to the concept of pillars in a community–essential to the commerce, character, and overall sense of place. The idea that a company could support growth and work to benefit neighborhoods resonated with Henley. 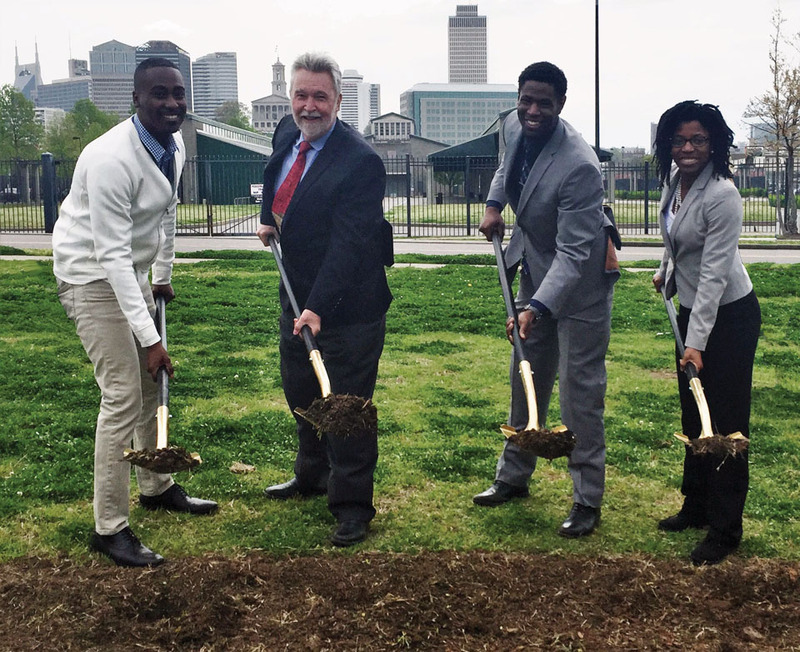 The Pillars Development team at the groundbreaking for the new Tennessee State Museum. Henley and his team are guided by three ideological pillars – Curiosity, Creativity, and Community. Pillars professionals maintain an approach of continuous learning and a strong level of curiosity- curiosity that influences the planning, design, and bringing to fruition the dreams of their clients. Artist’s rendering of the new Tennessee State Museum. They are creative when approaching any form or scale of development. This creativity provides unique solutions to deliver the best results possible in any development environment. Henley also plans to launch the Pillars Foundation which will coordinate and assist in efforts to improve the quality of life in Nashville communities.